Investing in the stock market is all about awareness (knowledge) and alertness in spotting opportunity. This approach is all about the Big Picture. The Birds Eye View. Study the economy and decide which industry will do well. When the RBI reduces interest rates in the economy the housing sector, automobiles, cement and banks get a boost. This is the time to avail a home loan and book that dream home. Take a car loan and pick up that long desired car. 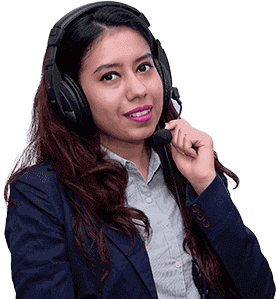 Banks lend heavily as a number of people avail car and home loans in these times. Banks loan portfolio (amount of loans given) rises and their profits soar. Cars and houses are booked in large numbers and automobile Companies and property developers make huge profits. Cement is used in construction of houses and demand for cement goes up. Cement Companies and their stocks do well. Expect stocks of cement, housing , infrastructure, automobiles and banks to do well in times of falling interest rates. When the RBI increases interest rates people tend to postpone the purchase of homes and cars and do not avail loans from banks. 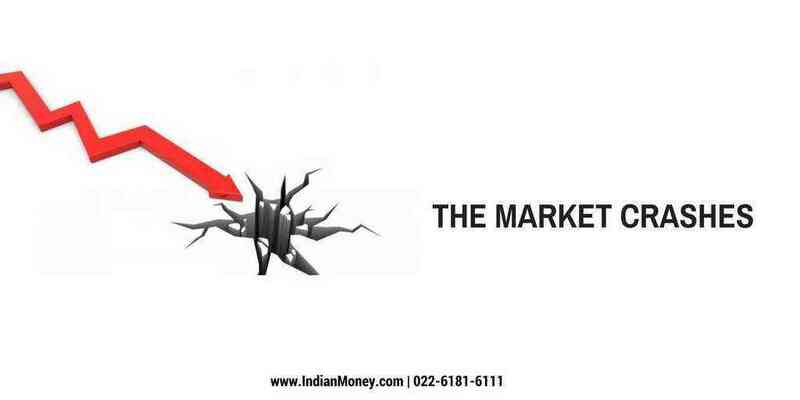 The stocks of banks, automobiles, housing and cement fall down during this period. These stocks rise and fall depending on the economy and are called cyclical stocks. Remember : Cyclical stocks are risky and rise rapidly in a bull market and crash heavily in a bear market. In times of high-interest rates and a crashing economy, you have a bear market.Pick up stocks of blue chip Companies (With strong fundamentals) in banking, housing, Infrastructure, cement and automobiles in these times. These stocks are available at low/bargain rates. This is similar to picking up good leather shoes in the monsoons where retail stores sell them at a huge discount as demand for them is low. 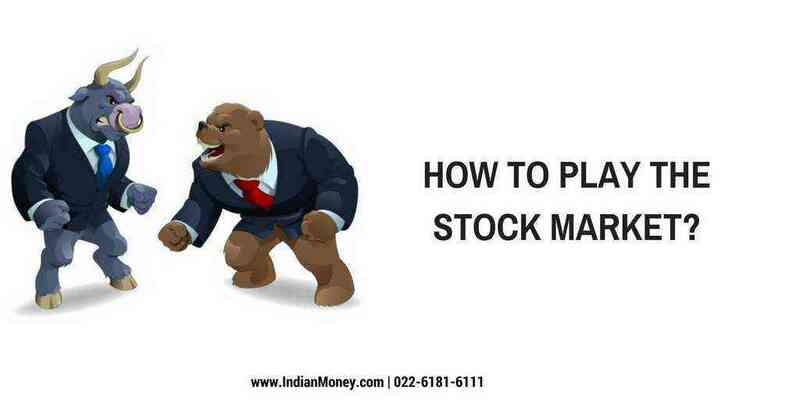 Pick up and accumulate these stocks when all run away from them. Remember: “Be Fearful When Others Are Greedy and Greedy When Others Are Fearful”. – Warren Buffett. What happens when the economy comes back on track (Bull Market)? The cyclical stocks (banks, housing, automobiles, infrastructure, and cement) stocks may rise faster than the market (BSE Sensex and Nifty). You make a killing in the stock markets when you sell these stocks which you picked up at dirt cheap prices. In times of plenty bad times are forgotten but remember even one day of misery can make you forget all the good times. When markets keep rising positive sentiment abounds. You feel that whatever you do you can never fail. This is the time to get control over your emotions. When you get 20% returns on your cyclical stocks (banks, infrastructure, automobiles, cement) sell about 50% of the stocks you have bought. When the markets further rise and you get 30% returns on your stocks sell most of the remaining cyclical stocks .Keep 10% of the cyclical stocks back to make a killing. Sometimes you could get even 70-80% returns on the 10% cyclical stocks you retain. If the market shows signs of falling sell these cyclical stocks and take whatever profits you get. After selling all your cyclical shares you are flush with cash. Cash is King. After a Euphoric bull market now is the time for the crash. This is the time (start of the fall of the bull market) or when bearish conditions set in you invest in a class of stocks called defensive stocks.Stocks of pharmaceutical Companies, FMCG and lately even IT stocks are defensives. Buy blue chip defensive stocks (fundamentally strong) at the start of the fall in the bull market. You get defensive stocks cheap at this time. How do you know the bull market is in decline? This is a tough one to predict, but when Euphoria dies down (positive sentiment is down) in stocks and the economy begins to tighten well this is the time to get out of cyclical stocks and pick up defensives. When the market crashes people rush to purchase defensive stocks. Everyone wants these stocks and their prices soar. This is the time to sell the defensives and make a killing. Now buy those cyclical stocks (banks , housing, automobiles and cement) as their prices are low. 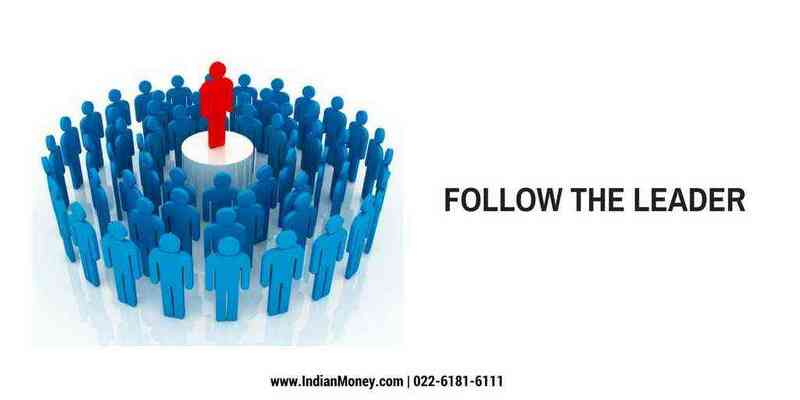 Mutual funds are run by asset management Companies popularly called AMC. 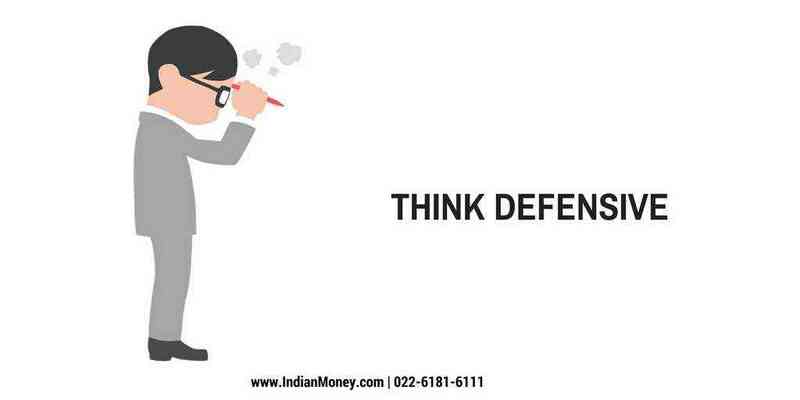 These mutual funds are managed by highly trained and efficient portfolio managers. Identify top mutual funds and check their portfolios. Make a list of the Companies whose shares top mutual funds purchase. Mutual funds buy shares of top blue chip Companies and also sell them. 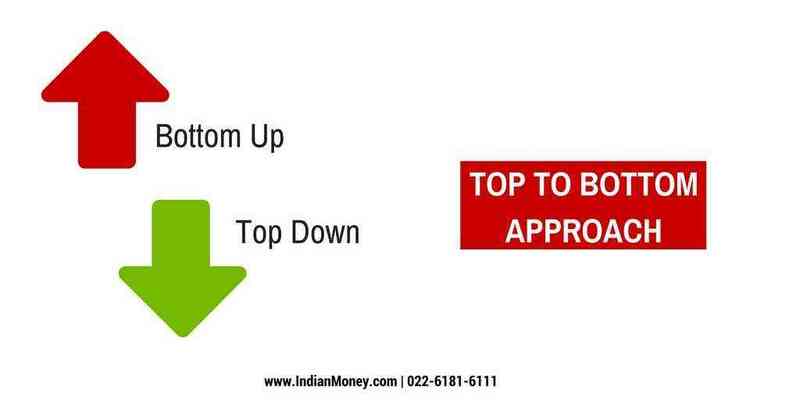 If a number of top mutual funds are buying shares of a particular Company or selling them make a note. This gives you an idea of which is a good Company and when to buy or sell shares of these Companies. 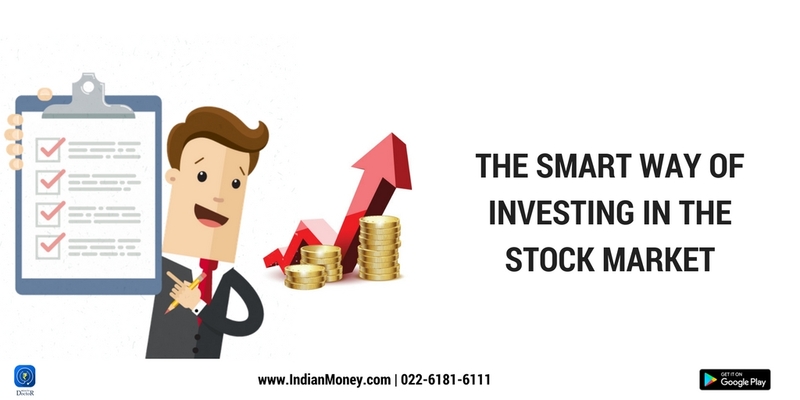 Caution : These methods are generally followed .However you need to be cautious when investing in the stock markets as your investment is subject to market risk.